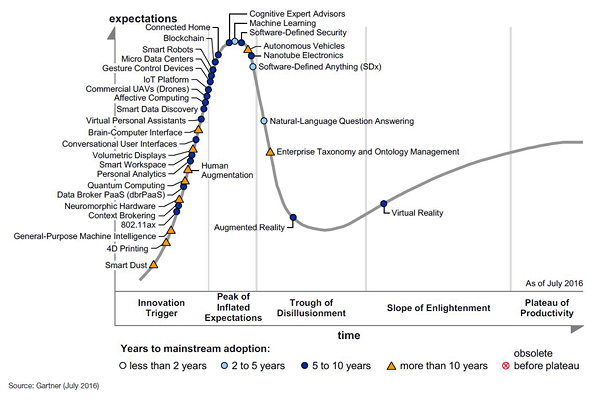 Maybe, Gartner still includes “deep learning” into “machine learning” category, which is present in the chart? This entry was posted in AI, artificial intelligence, machine learning, deep learning, Analytics, data analytics, big data, big data analytics, data on the internet, data analytics meaning, Data Analysis and Visualization, The future of artificial intelligence and tagged big data analytics, Data, Big Data, Analytics, and Big Data Analytics, Deep learning, machine learning, and artificial intelligence. Bookmark the permalink.